The new Air comes with a slimmed-down body, longer battery life, sharper Retina display, and a Touch ID fingerprint sensor. The screen is one of the most important update to Apple MacBook Pro. The new Air upgrades to a good 2,560 x 1,600-pixel IPS LCD using Apple’s 16:10 aspect ratio. It is sharp, colorful and has an anti-reflective coating. The screen feels as rigid as a solid block of metal and until you exert a lot of pressure, the keyboard and screen do not bend or flex. In single-core performance, the new Air blitzes forward. If your daily routine includes watching videos, working with Photoshop, word processing and web browsing, using the MacBook Air feels seamless and smooth. This feature is backed up by its impressive Speedometer benchmark, that simulates responsiveness in web-based applications. 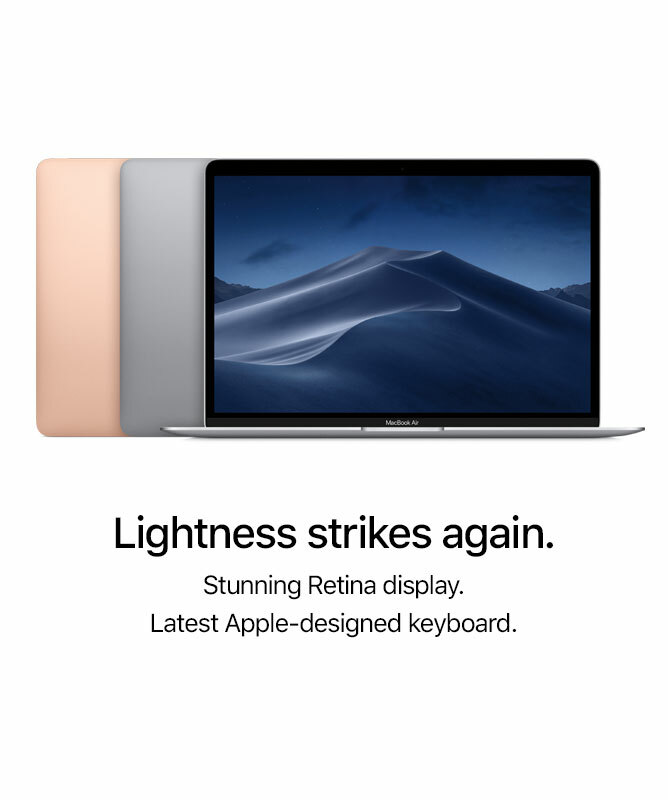 The Air continues that legacy of original Apple MacBook Air with the usage of SSDs. While it is not a distinguishing feature any more, Air has super-quick read and write speeds that make loading files and opening apps lightning-fast. Another welcoming feature to the new Air is the very sensibly added fingerprint-scanning Touch ID. It is the little black button at the top-right corner of the keyboard. You can use it to login, in place of a password, or to validate purchases from the App Store or iTunes. MacBook Air has speakers to each side of the keyboard that are far louder, clearer and bassier than those of its rivals. They get much closer to the audio of a portable speaker that makes videos and films much more enjoyable. If you often find yourself starved for entertainment in a tasteless hotel on a work trip, the MacBook is one of the best gadgets for keeping you entertained. 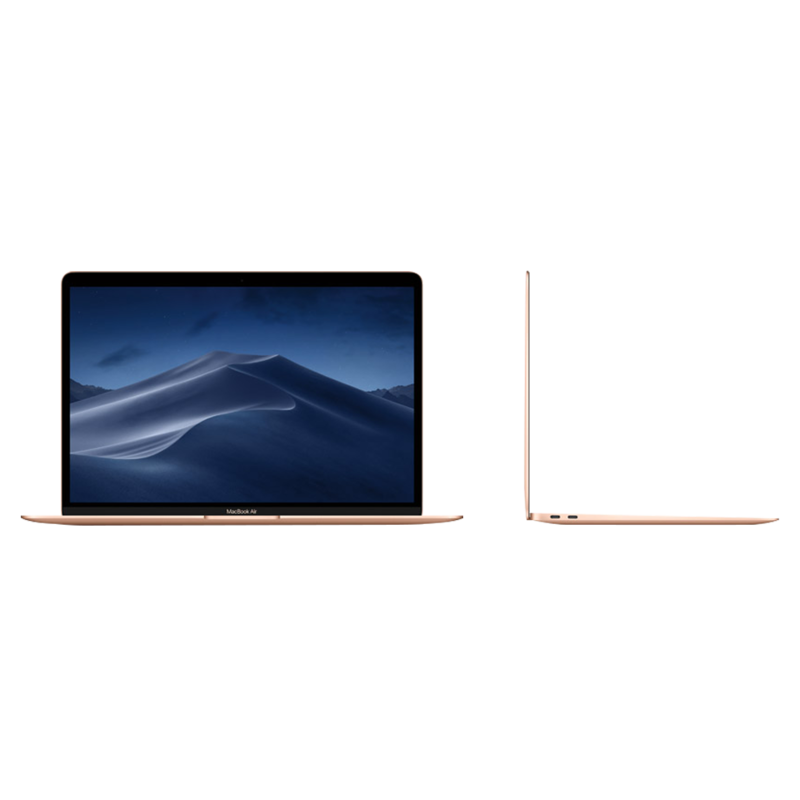 If you are determined to buy a Mac Laptop, this should be the first option that you consider. It is one of the most well-balanced options available with MacBook Air price of less than ₹1,00, 000. 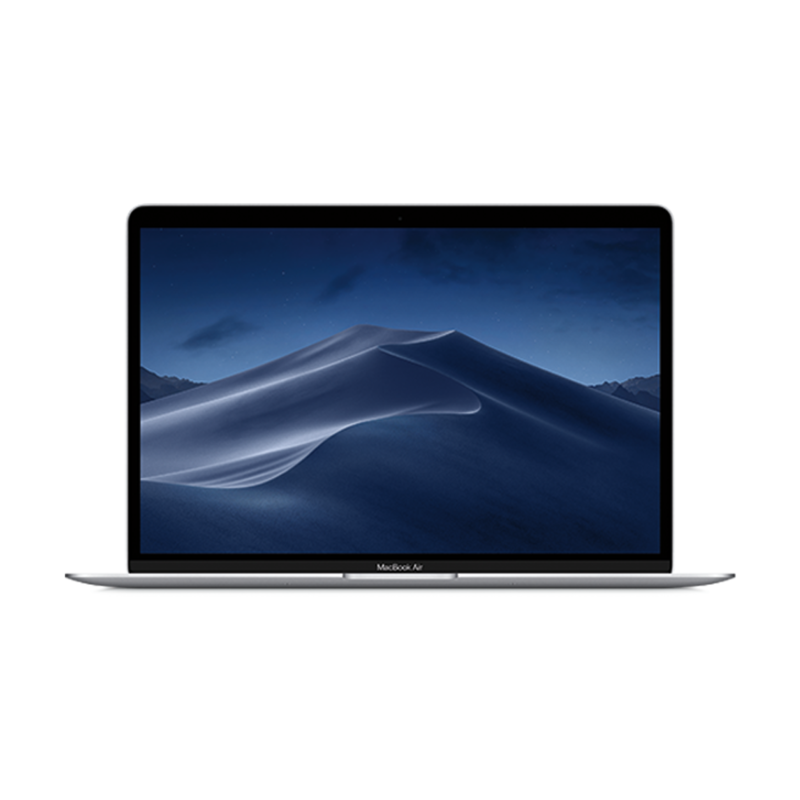 The Apple MacBook is an ideal buy for those with a high expectation of what a laptop should look, feel and sound like, and for those who primarily use the machine for web browsing, e-mailing, watching videos and streaming services.